Julien Lavoie has always loved having company over, and has long understood the importance of serving the perfect welcome cocktail. After getting his start bartending in Port Credit, Julien spent his early twenties cutting his teeth in Toronto’s late night club scene. 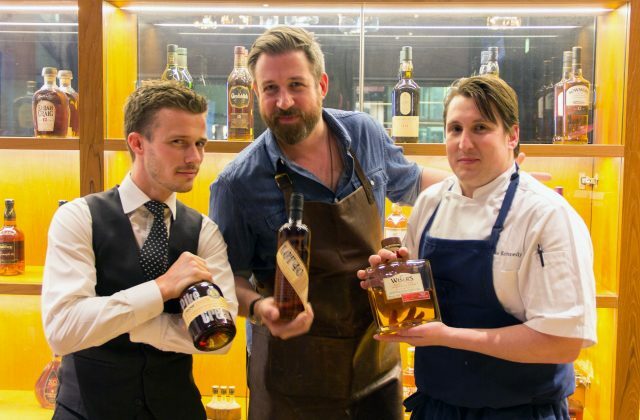 Following bar and management stints at SIR Corp, Fairmont Hotels & Resorts, and Earls Kitchen + Bar, Julien found himself drawn to the iconic Oliver & Bonacini brand – and, in particular, the bustling energy of Jump Restaurant. In 2014, he joined Jump as Assistant Manager, and was quickly promoted to the role of General Manager. In 2016, Julien was appointed General Manager of the newly opened Leña, where he was responsible for leading a large front of house team, and setting a high standard of service. Today, Julien serves as Director of Operations, overseeing O&B’s various Alberta concepts including The Guild, Sub Rosa, and Hudson. With further westward expansion ahead, Julien’s future looks exceptionally bright. In this role, Julien oversees restaurant and event operations at The Guild, Sub Rosa, Hudson, and more. Having proven himself at Jump, Julien was asked to lead the charge at Leña, O&B’s South American inspired restaurant at Saks Fifth Avenue. 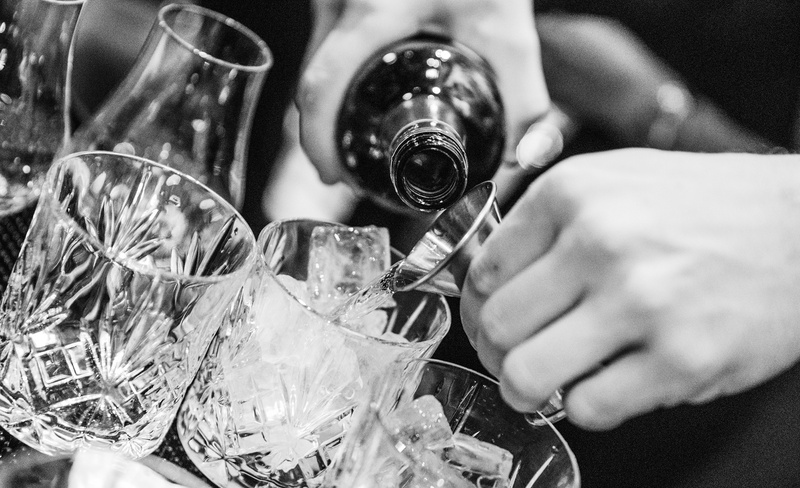 Julien was credited for his creativity and vision behind the bar, as well as his ability to galvanize his team and connect with his guests. Julien was responsible for rejuvenating Jump’s bar vision with an exciting yet approachable cocktail and brown spirits program.